HS2 is about much more than speedy links between UK cities, important though these are. I am disappointed that Guardian commentators ignore wider debates concerning the triple bottom line. HS2’s direct economic impacts are critical, but so are potential social and environmental impacts – aspects of critical importance in progressive thought. We’ve lost the plot if the HS2 debate reduces to whingeing about London’s overcrowded stations. The point is that HS2, managed well, becomes an opportunity for other cities to benefit from some of the high-level employment and capacity currently causing problems in London. And surely those cities’ hinter-regions have enough warning now to manoeuvre advantageously too. What about the reductions in road casualties, better air quality and carbon savings if more people use trains? 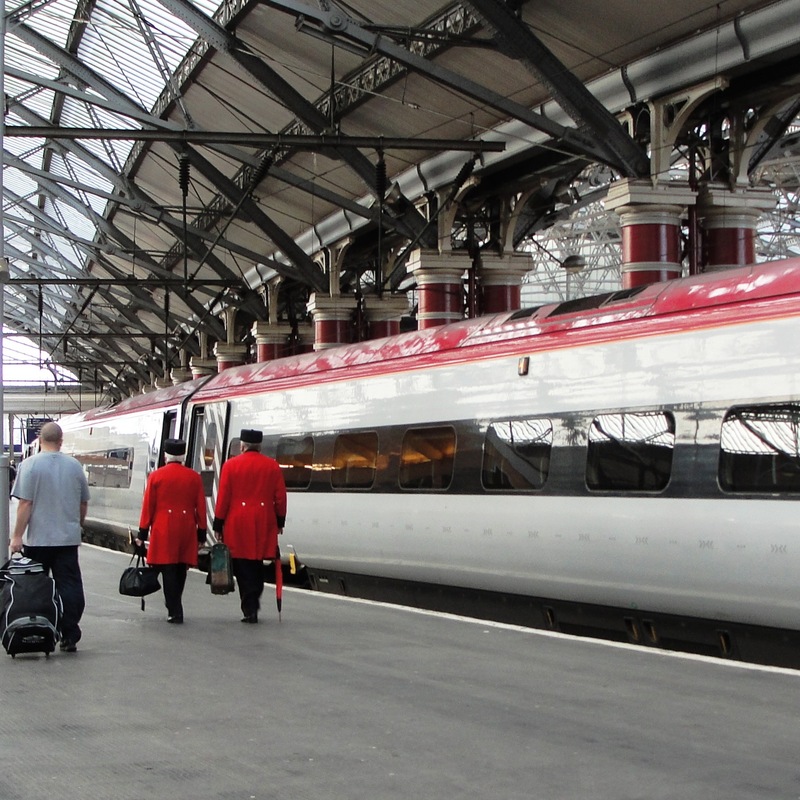 The claim that HS2 is only for the rich is also ridiculous; I use the north-west intercity route several times a month and am not remotely wealthy – I buy my tickets online cheaply in good time. Why are we confusing silly ticketing and pricing now with potential for positive change in years to come? Maybe more data is required before a final decision is made, but I am surprised Guardian writers have glossed over an ideal chance to explore the cost benefits of things that, in the direct in-your-pocket sense, money cannot buy. Where’s the vision? This thought piece was first published on the Guardian letters page on 30 October 2013.